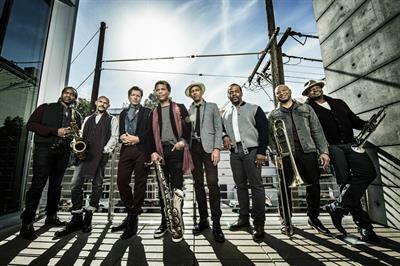 An all-star ensemble comprising eight of the finest performer/composers at work in jazz today, the SFJAZZ Collective’s mission each year is to perform fresh arrangements of works by a modern master and newly commissioned pieces by each Collective member. 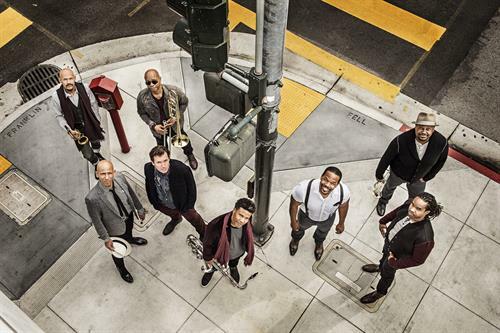 Through this pioneering approach, simultaneously honoring music’s greatest figures while championing jazz’s up-to-the-minute directions, the Collective embodies SFJAZZ’s commitment to jazz as a living ever-relevant art form. In 2017-2018, they pay tribute to trumpeter, composer and innovator Miles Davis. More than any other figure, Davis changed the sound of jazz throughout his career.